Yesterday, we had to say goodbye to a young friend, Gleska. At just three and a half years old, this one kind of blindsided us. Happy first day of winter! Snow and cold is blowing in across South Dakota so we're ready for it! 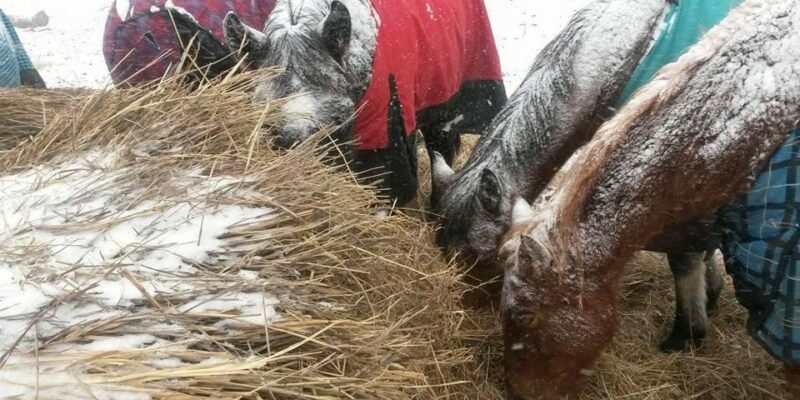 All the seniors, babies that need/allowed it, and the horses who struggle with the cold are blanketed and ready. #ThursdayThoughts: Photos Tell a Story - Any Story! I want to discuss something that is very important to us, and that is the power of social media in animal rescue, both good and bad. 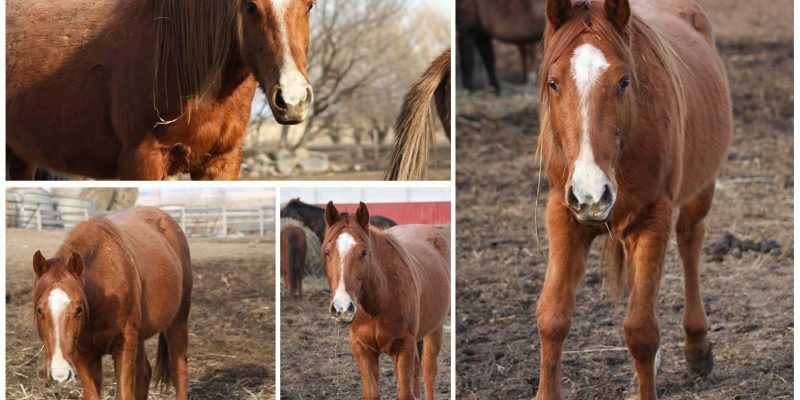 Social media has made it easy to share animal neglect, and has done some very amazing things in cases of neglect. At the same time, it can be manipulated and used to paint just about any picture you want to paint. Worried. Things Have to Change. We got news today that one of our major granting sources is not able to fund us this coming year. While we hadn't *really* counted on it (you can't count on grants) ... in the back of my mind the fear of our hay fund being so low was eased some by the thought of that grant. 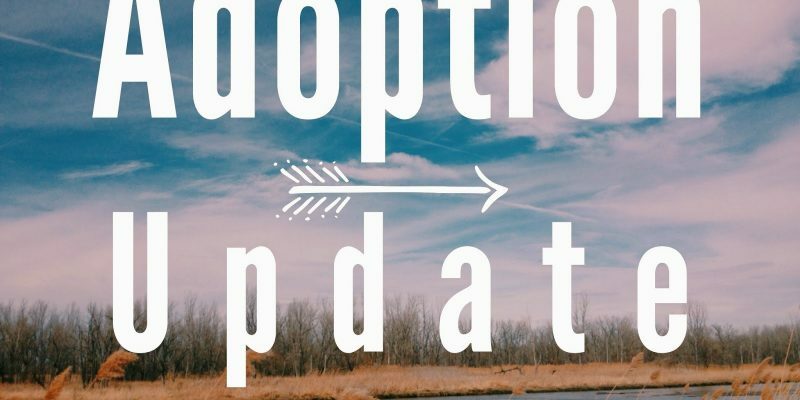 It’s October - Time for Adoption Updates! It's October which means it's time to hear from our adoptive family! Per your adoption contract, you agreed to send in photos and updates every April and October. 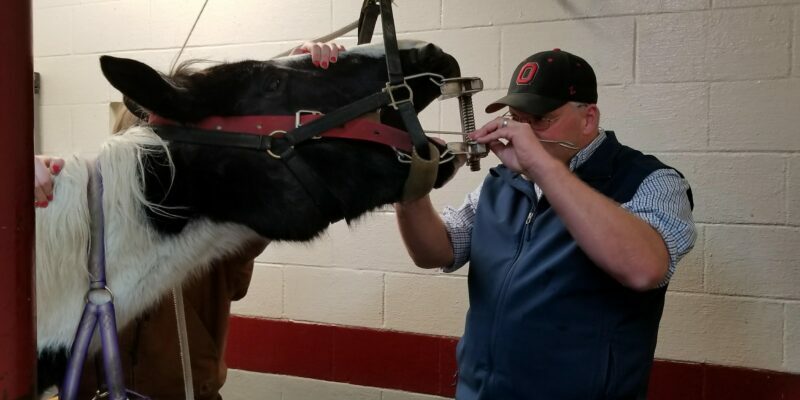 Check out Rachel’s Progress with her Hoof Rehab! 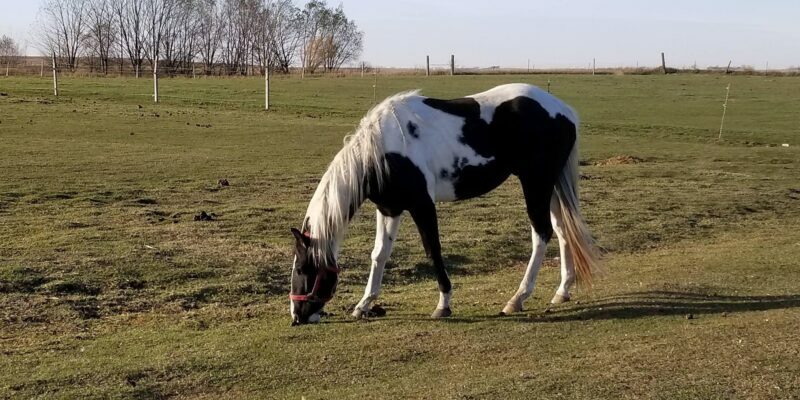 Our farrier posted a quick "first trim vs now" about Rachel's hooves that made me want to share quickly what we see, and what we do. Sometimes it's easy to forget where we started and how much of a difference we can make with your support!